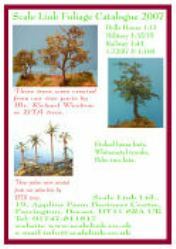 Full-size illustrations of our foliage frets and details of our tree-trunks. 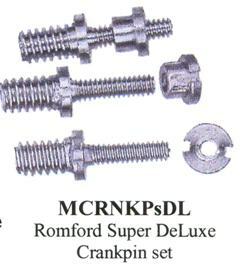 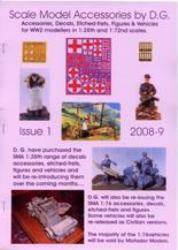 Special price for the 2 catalogues purchased together. 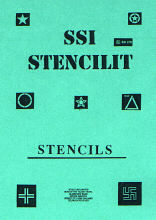 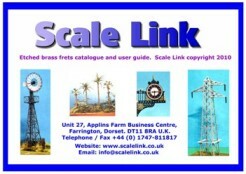 Dedicated 'O'-scale catalogue, includes some Preiser. 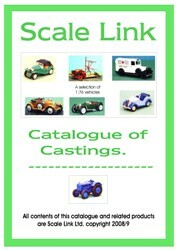 Scale Link's Road & Rail vehicle catalogue comprising ready-built and kits of Cars, Vans, Lorries, Buses, Fire Engines, Tractors, MTH coaches, Dartaed coaches, crocodiles & tankers and many other scenic vehicles & accessories. 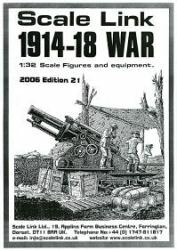 Mostly illustrated in colour, the price includes UK postage..
Vehicles, Figures, Accessories, Equipment and more - now with some colour pictures. 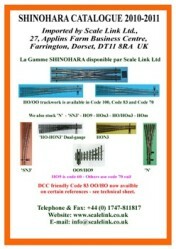 Track & Pointwork for OO/HO, HOn2.5, HOn3, HO/HOn3, HOm, SN3 & N.